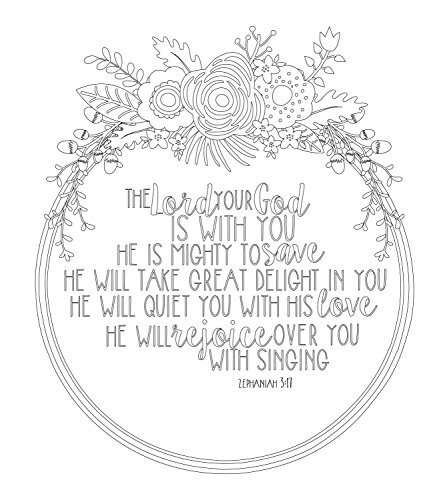 This premium version includes removable 8 x 10 and 5 x 7 designs printed on thicker paper with perforated edges, perfect for framing! 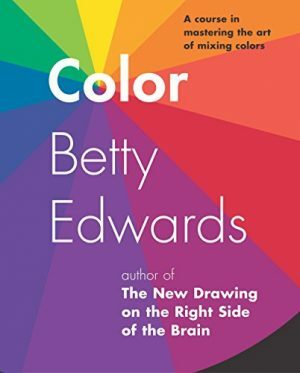 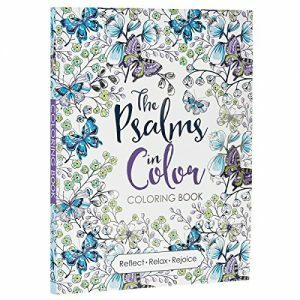 Our enhanced version of the best selling inspirational coloring book is perfect for color enthusiasts of all ages who want to create works of beauty and devotion. 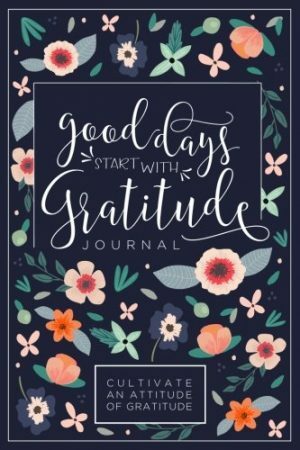 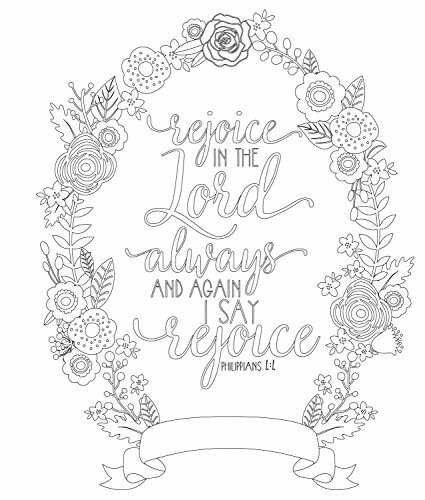 These uplifting Scripture quotes and beautiful designs range from simple to complex, so that you can spend minutes or hours enjoying a single image. 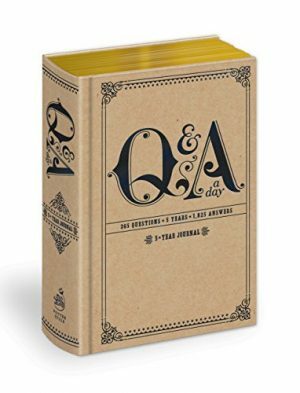 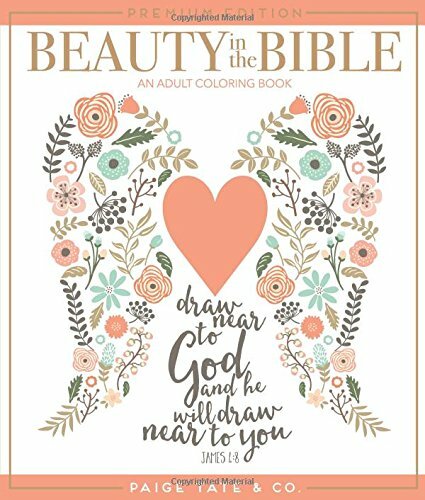 Beauty in the Bible features encouraging Scripture quotes including “Do not fear for I am with you,” “I can do all things through Christ who strengthens me,” and many more. 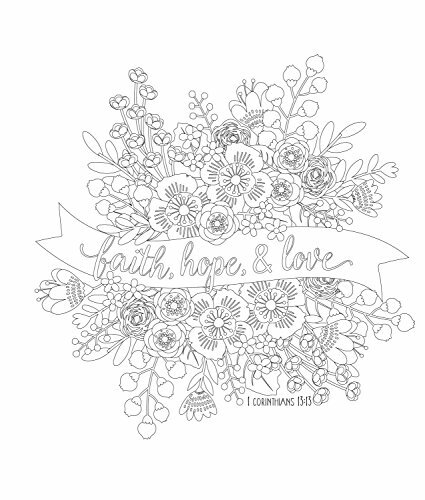 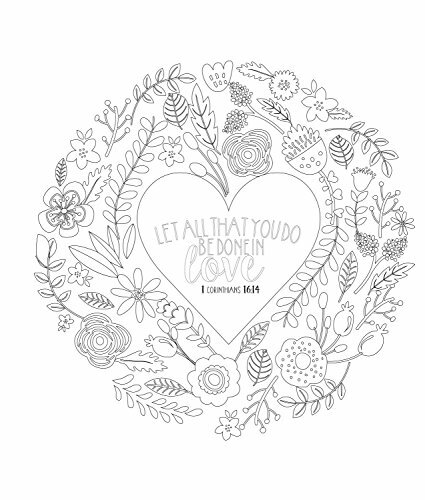 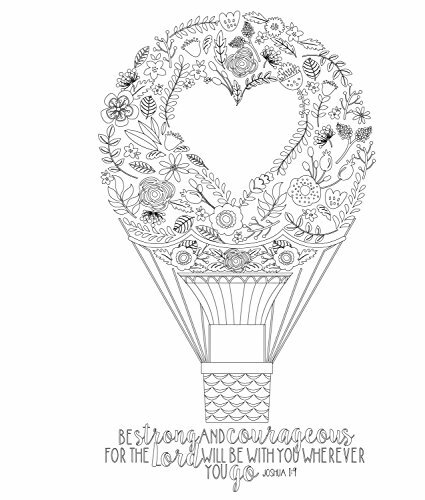 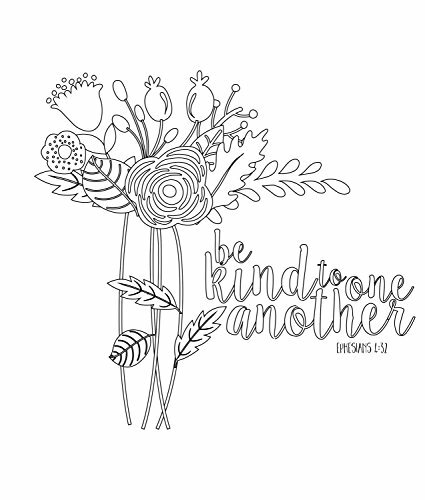 Designed to give you both peace and inspiration, this adult coloring book lets you to focus on the beauty of scripture and bring it to life through coloring.